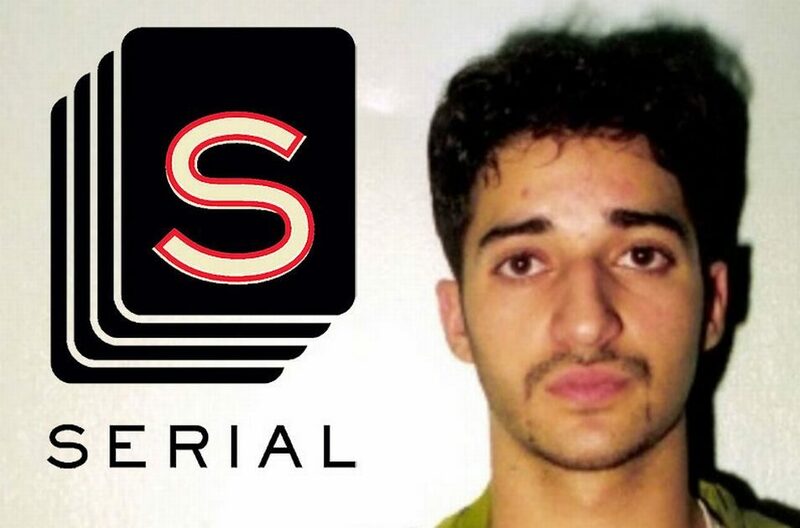 Within several weeks of Syed being granted a new trial, two former classmates of his reached out to the Attorney General’s Office. Why? According to the Baltimore Sun, the former students allege that Asia McClain (a new alibi witness on Syed’s behalf) told them she would “make up a lie” to prove that Syed was innocent. McClain’s testimony is particularly important because she allegedly saw Syed in the school’s library at the time prosecutors believe he was involved in the murder of his ex-girlfriend, Hae Min Lee. While we have no idea what the future holds, we know one thing for sure: We’ll be keeping our eyes (and ears) glued to this case.